Balaji dham is around 65 KM from the city of pune on the side of Bangalore from Mumbai-Bangalore highway. This is the great plae for one day trip with the family. This is developed as the replica of the Balaji Temple in the Andhra Pradesh and is complete developed as the South Indian culture. The complete plas has multiple temples also the place for food as prasad and also the residential complex for someone who comes from outside and wants to stay. A great place to visit and stay. Which one is the best mall of Pune city? Which one is the best locality to live in Pune? 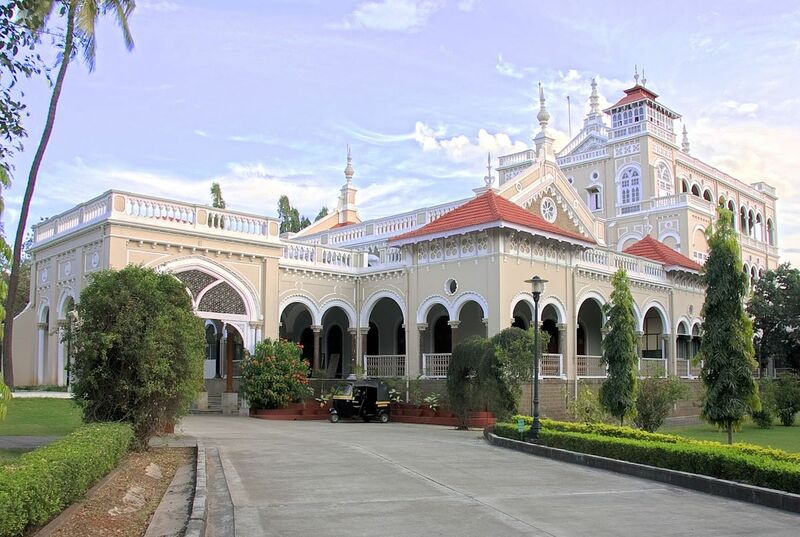 The Aga Khan Palace was built by Sultan Muhammed Shah Aga Khan III in Pune, India. Built in 1892, it is one of important landmarks in Indian history. 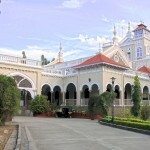 The palace was an act of charity by the Sultan who wanted to help the poor in the neighbouring areas of Pune, who were drastically hit by famine. Aga Khan Palace is a majestic building. The palace is closely linked to the Indian freedom movement as it served as a prison for Mahatma Gandhi, his wife Kasturba Gandhi, his secretary Mahadev Desai and Sarojini Naidu. It is also the place where Kasturba Gandhi and Mahadev Desai died. In 2003, Archaeological Survey of India (ASI) declared the place as a monument of national importance. 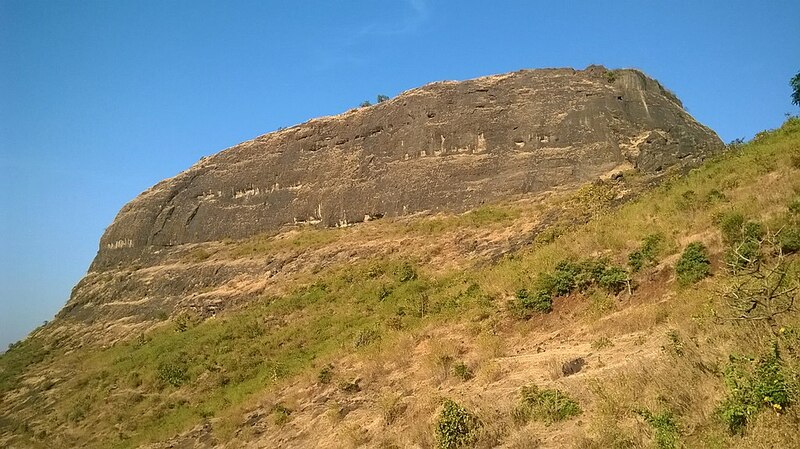 Parvati Hill is a hillock in Pune, India. The hillock rises to 2,100 feet (640 m) above sea level (It includes Punes MSL which is 560m from sea level, so effecitvely it’s 80m(263 feet) from ground base). Atop the hillock is the Parvati Temple, one of the most scenic locations in Pune. The temple is the oldest heritage structure in Pune and was built during the rule of the Peshwa dynasty. 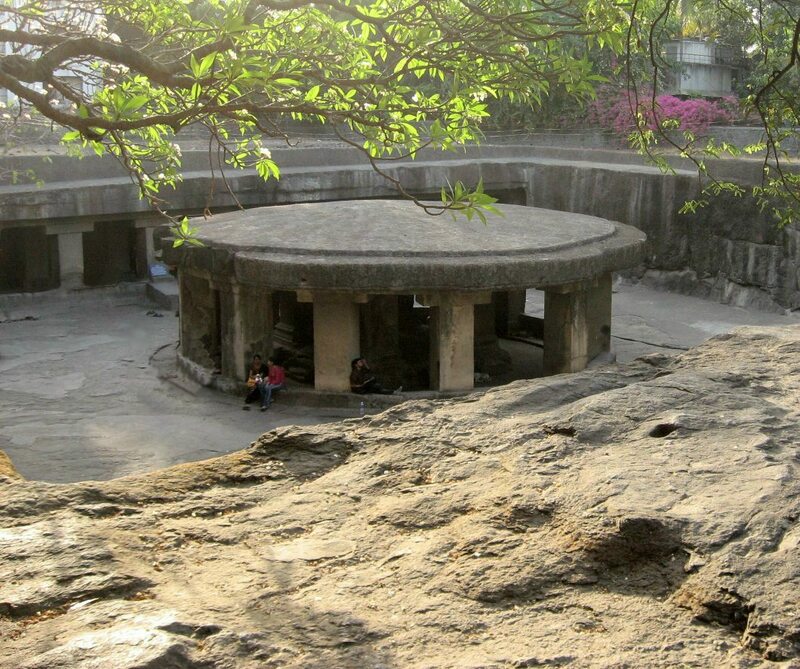 For visitors, Parvati hill is also an observation point that offers a panoramic view of Pune. It is the second highest point in Pune (after Vetal Hill). The hill has 103 steps leading to the top of the hill where the temple is situated. Half way up the hill, on the south-eastern side, there is an old Buddhist cave. Though unfinished, it is believed to be contemporary with the Pataleshwar caves. Vetal Hill is a prominent hill in the city limits of Pune, India. The hill is the highest point within the city limits, with an elevation of 2600 ft. There is a temple of Vetala located on the top of the hill from which the hill derives its name. The Indian Forest Department maintains an observation deck near the temple. 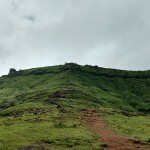 The hill is also known by its Marathi name, Vetal Tekdi. There is one access road leading up the hill from the south. This can be used to access the Automotive Research Association of India campus located on the hill. There is a public parking lot also located along this road, however access is restricted to this between 8:30 am and 5:30 pm. The Pataleshwar Cave Temple (<i>also called Panchaleshvara or Bamburde</i>) is a rock-cut cave temple, carved out in the 8th century in the Rashtrakuta period. The temple, made of basalt rock, is dedicated to the Hindu god Shiva. 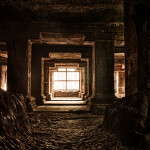 The sanctum – a cube-shaped room about 3–4 metres on each side – houses a linga – the symbol of Shiva and there are two smaller cells on each side. 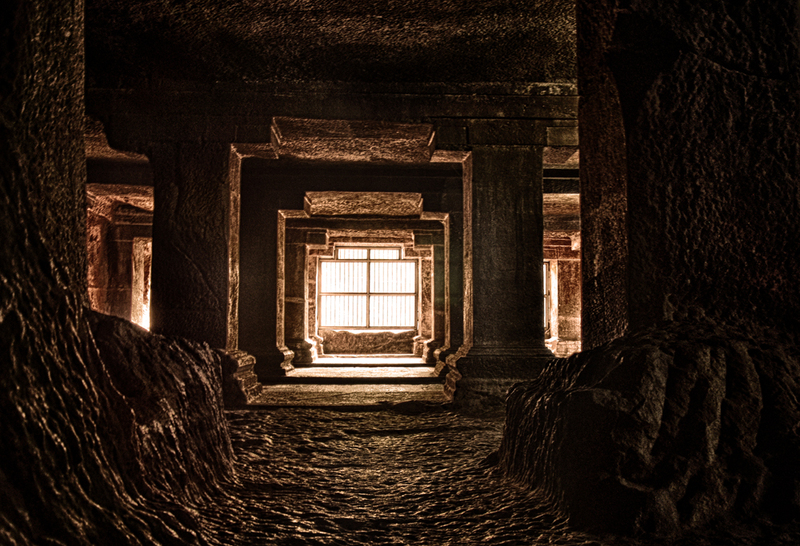 In front of the cave is a circular Nandi mandapa, its umbrella shaped canopy supported by massive square pillars. This mandapa is one of the peculiar structures of Pataleshwar. The main cave is rectangular on plan and has a pillared porch. There are three sanctums in the cave temple and the central one houses the Shivalinga. The temple was left incomplete, possibly because of a fault line found at the back of the sanctum sanctorum, which made the further sculpting unsafe, or political upheaval resulting in loss of patronage. Still in use, the linga is anointed with ghee and yogurt. A brass temple bell hangs outside the basalt entryway. 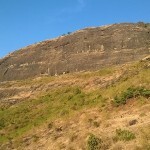 Manaranjan fort is one of the two hill forts that constitute the Rajmachi fortification, the other being Shrivardhan fort. 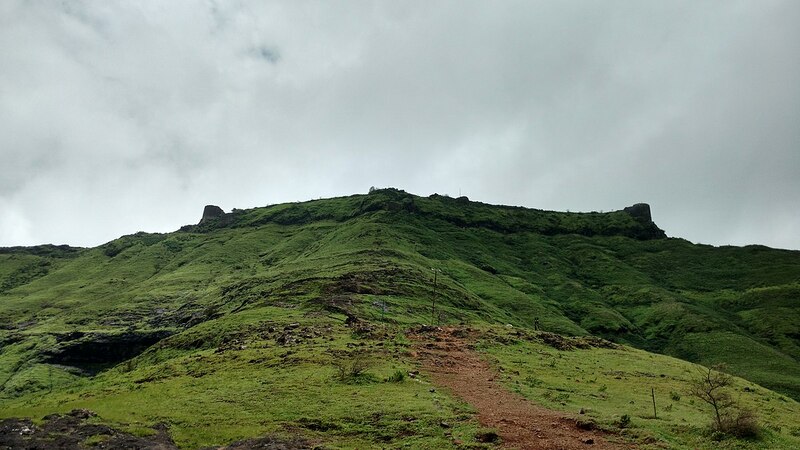 It is located in Rajmachi village which 8.5 km from Lonavala in the Sahyadris mountain range. Manaranjan fort is 2700 feet high which makes it lower than the neighbouring Shreevardhan fort. It has three gates and large ramparts. From here Karnala fort can be seen. There are some water tanks at the summit. This fort was built during Yadava period. According to the inscription on the third gate, Mohammed Adil Shah of Bijapur had repaired this fort in May 1656. Shivaji Maharaj won the fort from the hands of Bandal-Deshmukh of Rohida in a close battle. The conflict resulted in the death of Krishnaji Bandal. After the battle, many officials along with Bajiprabhu Deshpande, a chief administrator of Bandals, were inducted into Swarajya movement. Rohida was among the 23 forts Shivaji handed over to Mughals ( to Aurangzeb Alamgir) during the Treaty of Purandar (1665). On 24 June 1670, this fort was again captured by Shivaji Maharaj.The Kanhoji Jedhe had patronage over the entire Bhor state and half of the Rohida Fort along with some patches of land. Further Moghuls captured this fort. 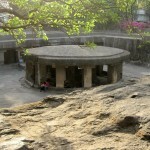 This fort was under the control of Pantsachiv of Bhor State, till the Indian independence.